The new ‘Play Loose’ apparel collection from Puma is a head-to-toe assortment of apparel, accessories and footwear that takes its inspiration from the relaxed surf culture. 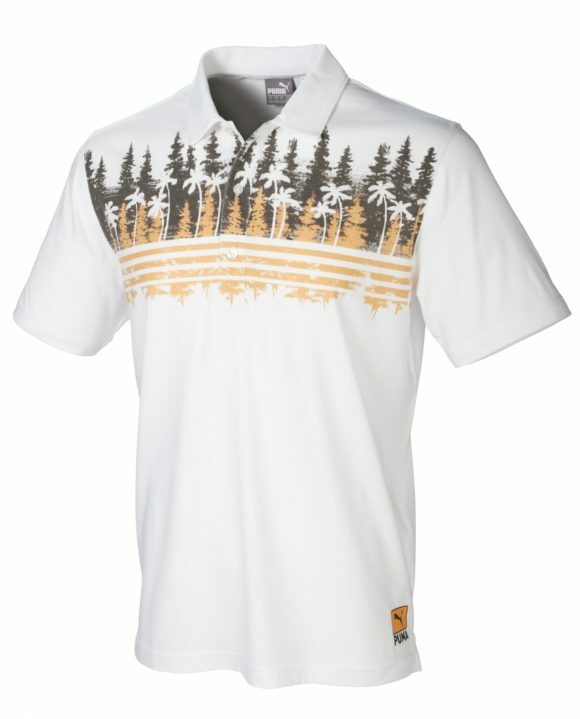 Rickie Fowler is expected to debut the new surf-inspired collection at Torrey Pines during the Farmer’s Insurance Open. Torrey Pines overlooks the famous Black’s Beach – a spot renowned for its waves and beautiful Pacific views. 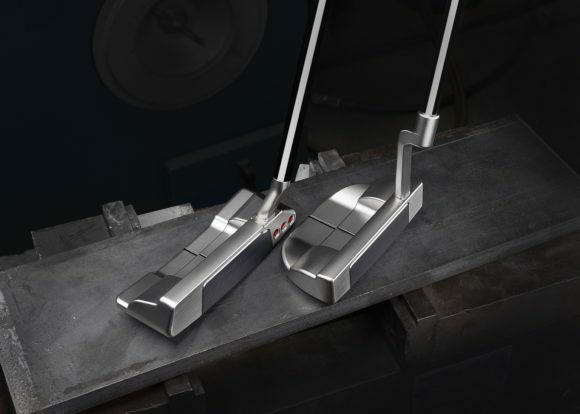 He’ll continue to sport Play Loose in South Florida near the beautiful Palm Beaches during the Honda Classic. 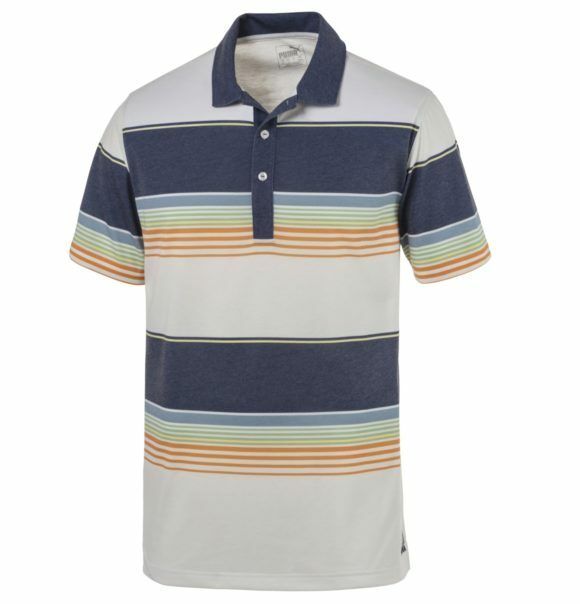 Inspired by vintage surf style and incorporating a custom coastal design along with subtle golf elements, this is collection that is casual yet refined, with all the performance needed on course that will have you looking effortlessly cool off of it. 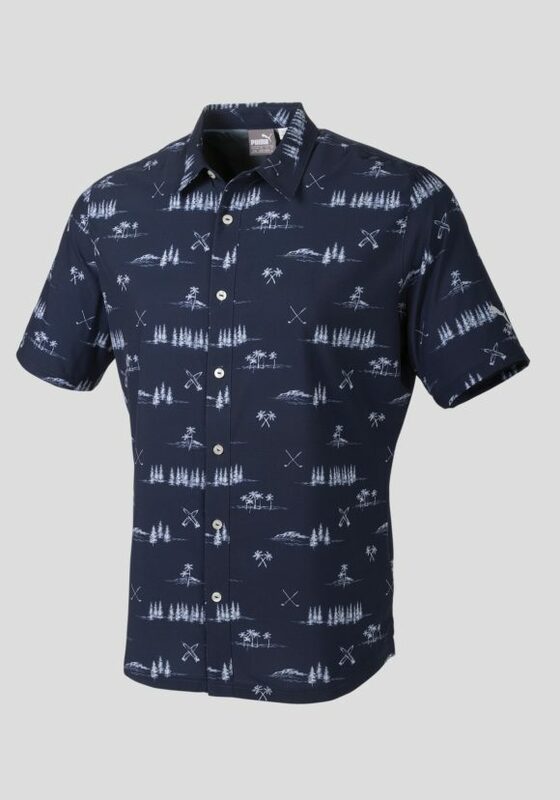 Rickie will kick-off play at Torrey Pines in this striking woven button-up with an all-over tropical-inspired print complete with pine trees, surfboards and crossed golf clubs. 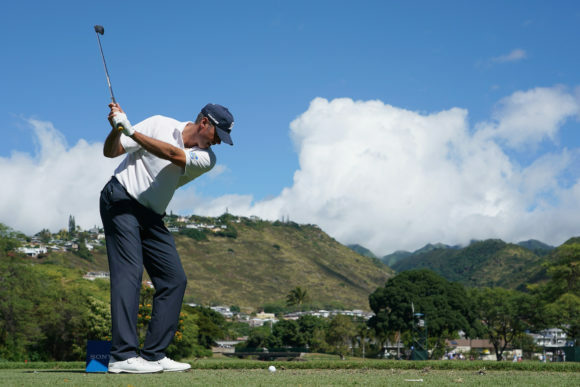 The peacoat top mimics a traditional button-up while incorporating four-way stretch material and all the performance elements needed to play 18. Inspired by old-school surf culture, the Pipeline features a modern twist on a retro stripe design. Puma’s FusionYarn Flex fabric gives the polo a more lifestyle look and feel. Featuring a custom coastal inspired print on the chest, this lightweight Pines Polo, also utilises FusionYarn Flex fabric and is available in white/chocolate brown or a white/ashley blue colorway. Designed with a heathered fleece fabric that is perfect for cool mornings when headed to the course or the gym. 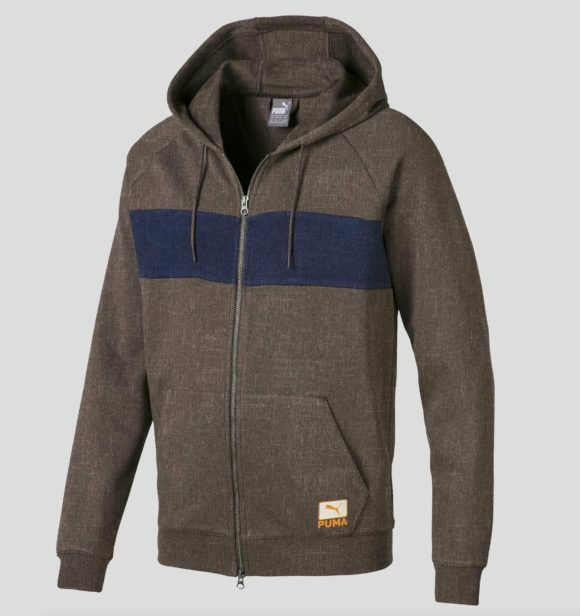 The hoodie features a solid contrasting stripe across the chest and is available in chocolate brown and peacoat colorways that coordinate with the rest of the Play Loose Collection. The new IGNITE NXT SOLELACE combines the comfort of IGNITE foam, with the superior traction and stability of NXT technology and the brand’s most innovative closure system to date, SOLELACE. SOLELACE uses super strong and lightweight TPU units attached directly to the midsole to allow the laces of the shoes to completely envelop a your foot, offering 360-degree support. The design allows the laces of the shoes to pull the midsole and outsole of the shoe via the SOLELACE units, rather than the laces simply tightening the upper around the foot like in a traditional shoe, which helps provide the ultimate ground feel. 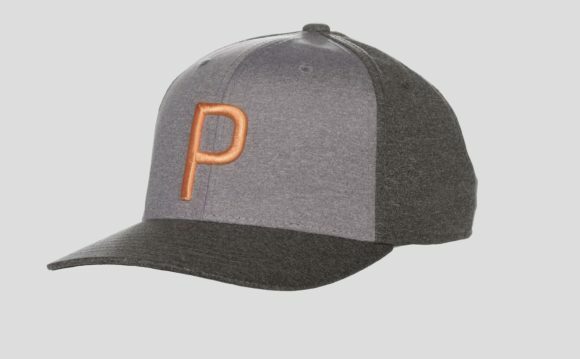 Rickie’s go-to cap on course, the Play Loose version comes in a cool quiet shade colorway with an orange, 3D embroidered P logo. 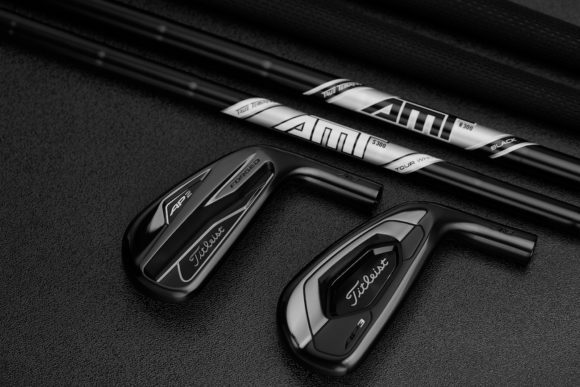 Originally published on bunkered on Wed, 16 Jan 2019 07:00:00 +0000.